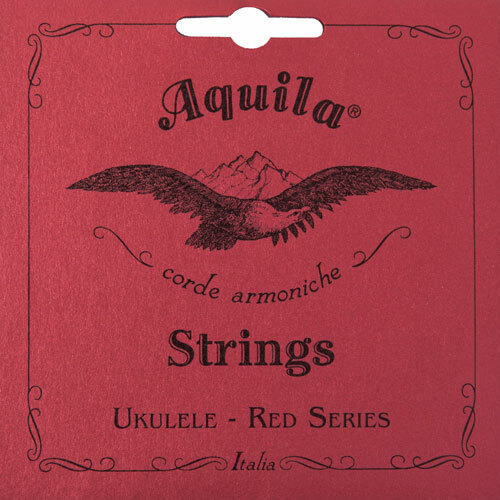 Full set of Aquila Red Series Strings designed for Soprano High G Tuning. One week of stretching and fine tuning. Stays in tune for a week or so if used every day. Range from soft and mellow to great projection. I use these on my concert and banjole. greatly improved. On my other ukes (concert & tenor) not so great.